Amal Awad’s life changed when her father was diagnosed with kidney failure. It was a shock to see the impact it had on him, both physically and mentally, and the way the side effects trickled onto those around him. Work had always made him feel whole and retirement was a challenge. On a mission to help her father and support her mother, Amal began spending every Friday with her parents. She saw the gaps in discussion around ageing and sickness. 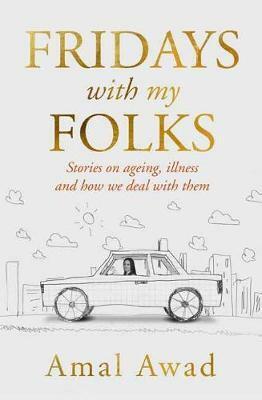 Amal’s personal experiences prompted her to explore how Australians are ageing, how sickness affects the afflicted and those around them, and what solutions exist when hope seems lost. At a time when ageism and health is high on the public’s radar, what we’re not always talking about is how to deal with the anxiety, depression and overall challenges that come with someone you love facing their mortality and a decline in health.